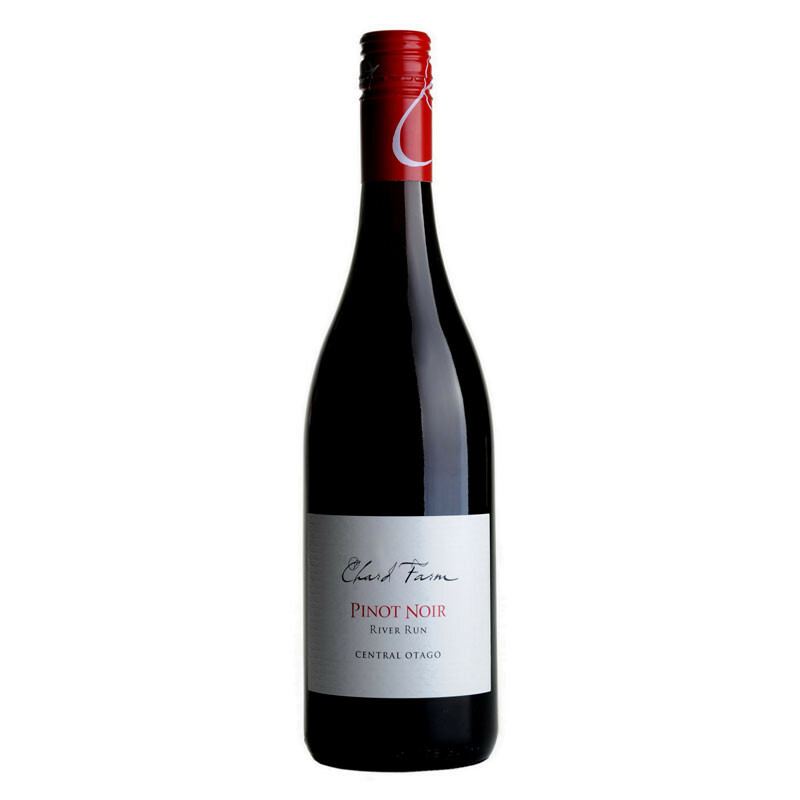 An early drinking style of Pinot from the team at Chard Farm. 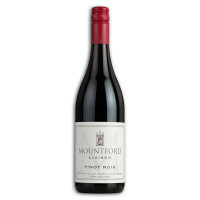 An early drinking style of Pinot from the team at Chard Farm. 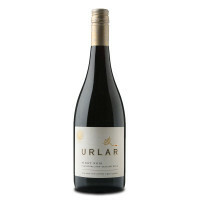 Red fruits abound with soft tannins and a silky mouthfeel. 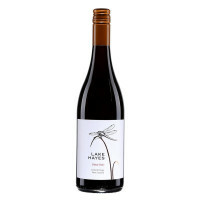 Perfect with pizza, tomato based pasta dishes or antipasto.